Ju has always been fascinated with the human body and movement. Throughout college and graduate school he loved applying his kinesiology and anatomy knowledge to fitness. Towards the end of his studies, he started applying his knowledge to dance. He started his dance journey in 2014 when he joined XQUIZIT, SLU’s hip-hop dance team and performed at events on campus. He graduated from SLU in 2015 with a Master’s of Athletic Training degree. In 2016 Ju gained an interest in contemporary dance and became an apprentice at Consuming Kinetics Dance Company. As an apprentice, he performed in two pieces for Take Root. He became a company artist in 2017 and continued to perform with CKDC in their Spring and Fall Concerts, [re]define and Intrinsic. Focusing on contemporary, breaking and hip hop, Ju has taken classes and workshops from different choreographers including Anthony Redd Williams, Koosung Jung and Yoojung Lee. 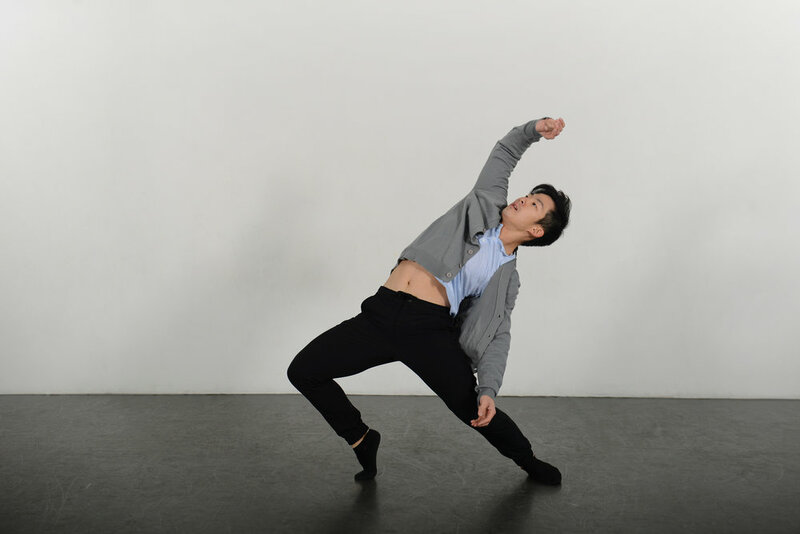 Although Ju's dance journey has just recently begun, he is excited to learn from the talented artists at CKDC and expand his knowledge on different styles.